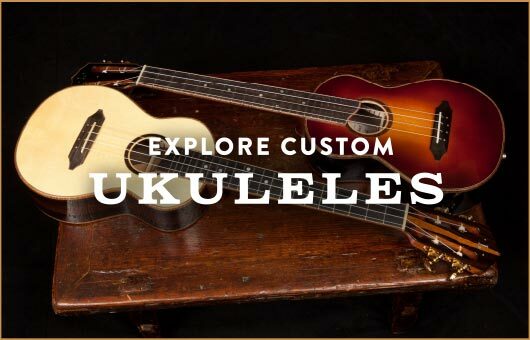 Win a Guitar | Ukulele Raffle Tickets – where do your dollars go? Where do your dollars go when you a Lichty Guitar/Ukulele raffle ticket? When we say, “Buy a raffle ticket and support a great cause”, we mean it! 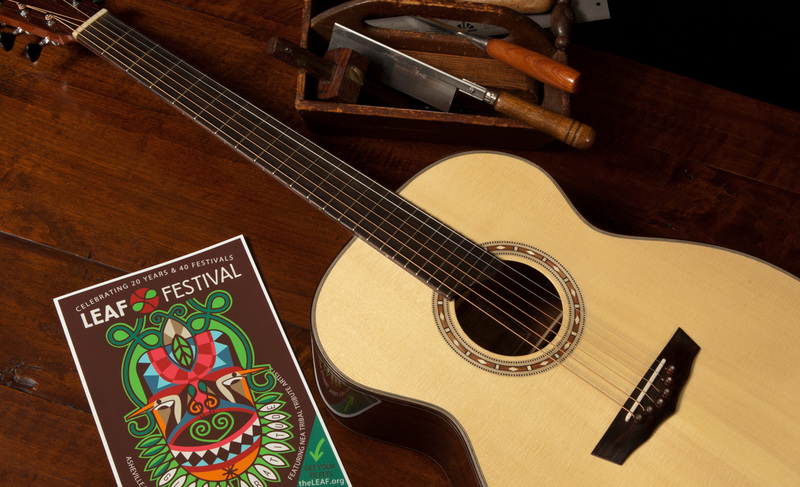 Each year, as part of our Giving Back Program, we donate a Lichty Guitar (or ukulele) to be raffled by LEAF Community Arts, a non-profit organization established to build community and enrich lives through the Arts – locally & globally – with festivals, events, mentoring, and educational programs. But, where do your dollars go when you support the annual raffle? Here is a snapshot of the impact of just one year’s guitar raffle (2010). What a difference we can make together! LSS is a non-profit collaborative outreach program matching performing artists into schools, educational centers and housing communities for hands-on workshops, residencies and interactive performances. Artists are from the local, regional & international community. The program is designed to reach children and adults of different socio-economic backgrounds in the Asheville area and Western NC. Like the Lake Eden Arts Festival (LEAF Community Arts) , LSS proves that music and the arts can bridge cultures and create life-altering, community-building experiences. In addition to our community outreach at various education centers, the LSS program also provides an opportunity for the youth involved to attend and perform at the Lake Eden Arts Festival. Performing artists collaborate with youth to perform on a national stage, with their parents in the audience. Participating youth gain self-esteem and cultural awareness while experiencing multiple interactions with performing artists, being a performer on stage and a festival adventure. Beyond any organization’s mission statement and great intentions is the bottom line – are they getting results, are they making a difference? LEAF now operates the Easel Rider, a mobile art lab, owned and previously operated by the City of Asheville’s Parks & Recreation Department. The Easel Rider serves over 5,000 individuals per year. LEAF’s outreach stretches far beyond Western NC. 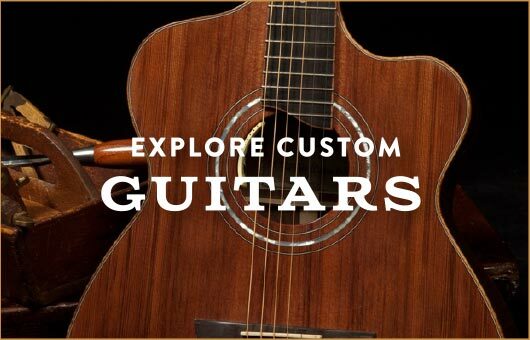 Learn more about Lichty Guitars’ Giving Back Program.